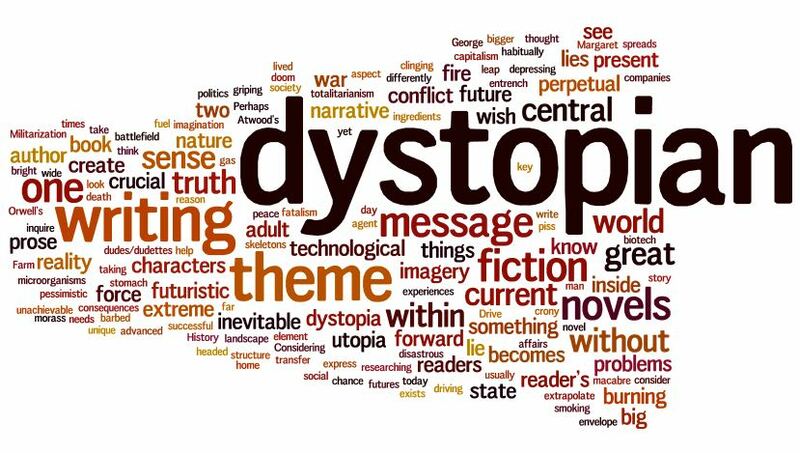 Posted on December 11, 2014 by EllenAllen	in Planning to write and tagged dystopian fiction, How to write a book, How to..., Jane Rogers, Roderick Vincent, science fiction, Writing a book, Writing advice. Two things I’ve read recently got me thinking about how to write great science fiction/dystopian novels (as well as reading through the glut of YA novels in this genre). The first was a great guest post in Writer’s Digest by Roderick Vincent (author of The Cause) on how to write dystopian fiction (and you know how I feel about Writer’s Digest – lots of marketing emails and not much great content…). 3) Keep abreast of current affairs and write about the things that irritate you going on in the world. Be fatalistic about how these issues will deteriorate in the future. The second was an article in The Guardian by Jane Rogers about her top ten “cosy catastrophes” and what binds them together, showing clearly how the points made by Roderick have been expertly done (complete with a top ten reading list including amongst others, Arthur C Clarke, John Wyndham and HG Wells). The best conclusion is from Rogers herself in describing HG Wells, when she says, “there are three essential ingredients of the genre: a brave and curious protagonist, a big-idea catastrophe, and meticulously convincing rendering of the practical details of everyday life”. I’m going to be taking all of these ideas forward into my next novel. Thanks very much! You can find Roderick Vincent on twitter and on his website. His article can be found in full here. You can find Jane Rogers’ Guardian article here.